Suction hooks are ideal for display posters, stained glass, door or window signs, documents, calendars, sun catchers, crystals, keys, thermometers, caravan products, car air fresheners etc. Fix suction hooks to a flat, clean, dry, slick or shiny non porous, non textured surface like glass, mirrors, glazed ceramic tiles etc. 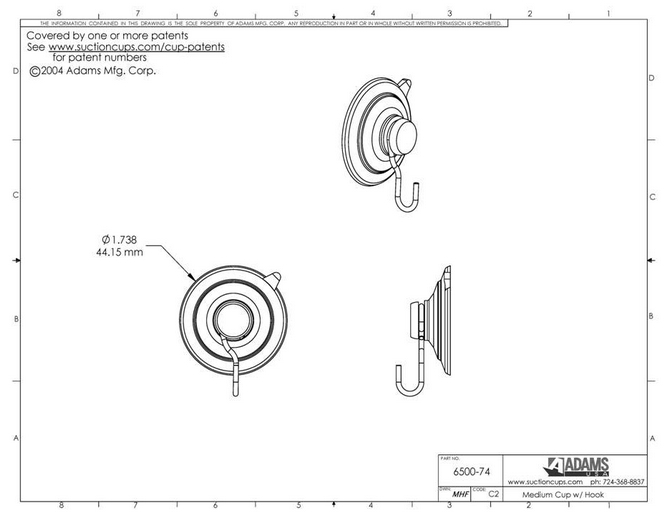 and use the Adams quick release tab on the suction cup hook edge to remove or re-position. This device eliminates damage to the cup edge caused by finger nail picking. 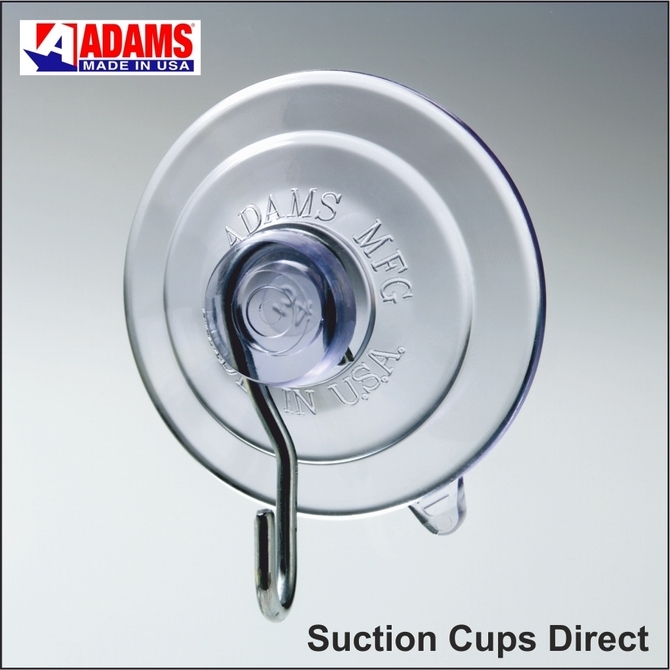 Visit:- Why Adams Worlds Best to read about other Adams superior features and view our home page for our full range of suction cups.